Fashion is an ever-changing and ever-growing industry. Every other day a new trend is set and new rules are made when it comes to fashion and style. But there’s no such rule that these rules and trends are just for the young generation. 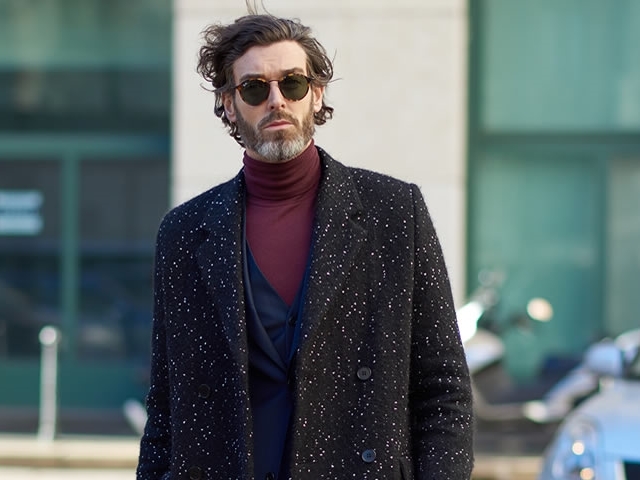 The style might differ but there are style trends, indeed, for men who have crossed that midline of 50. Don’t let your age limit your style and take a look at these Average Men’s Casual Outfits for Men over 50. If the age becomes a hindrance, ignore it. It will keep growing at its own pace. Meanwhile, what you have to do is to not to show your age in your appearance. The idea is for you to look not just young, but sharp and smart and a wise man with a maturity that has come with your age and lots of experiences. And that is achieved by poised appearances with outfits that will define your personality. Before we get started on what to do with your wardrobe, let’s first learn what exactly that you are not supposed to do. While the idea is to look young, you can’t make that possible by dressing like a hipster. Neither wearing untucked shirts with wild hair nor coming up with a nonchalant appearance. These trends are for young men and so stay away from them. You want to look poised and dignified, not like you are trying too hard to look young and make an impression. Check out these dashing hairstyles for men to try. The next thing you should not do is buying baggy clothes for yourself. Your age is growing in numbers, not in size! So no baggy clothes and no loose fitted shirts or trousers for you. With age your body might change, so opt for clothes that are neither too tight nor too loose. Also, while buying jeans make sure you don’t pick up any distressed or ripped jeans either. None of those anymore for you. Take a look at these dress pants that you will definitely like.